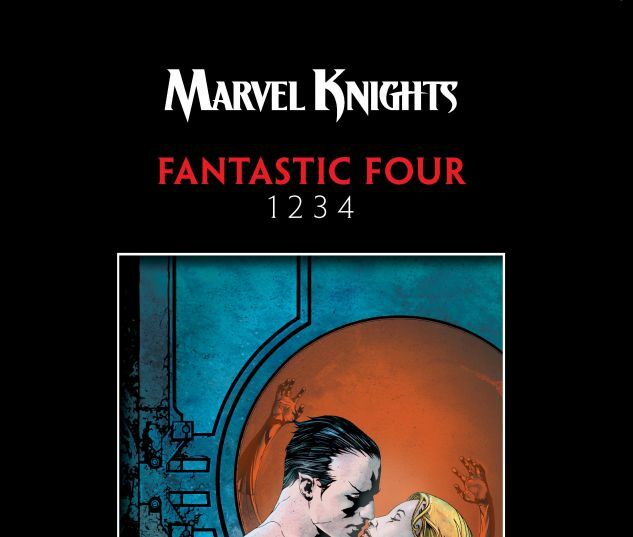 Collects Fantastic Four: 1234 #1-4 And Material From Marvel Knights Double-Shot #2. Reed Richards. Sue Richards. Benjamin Grimm. Johnny Storm. They rocketed into outer space aboard an experimental starship, the first humans to attempt interstellar travel. But a freak encounter with cosmic radiation altered their lives forever, granting each amazing abilities! Now, Marvel’s First Family finds its members divided — their unique powers stretched to the absolute limit, their time-tested resolve pushed to the point of breaking. Each chapter of this quintessential collection focuses on one member of the cosmic quartet as the team’s greatest foes band together in an all-out assault on the FF! Plus: In Grant Morrison’s only other Marvel Knights story, super-spy Nick Fury is targeted for death!